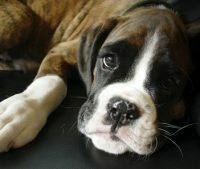 Here at SubZero Boxers we are focused on producing healthy, happy, well socialized puppies with incredible dispositions. 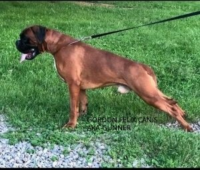 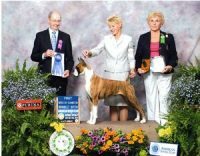 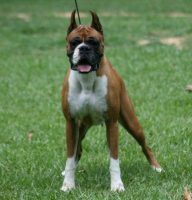 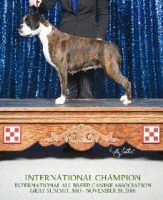 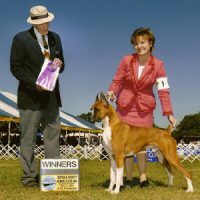 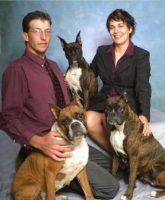 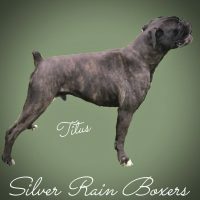 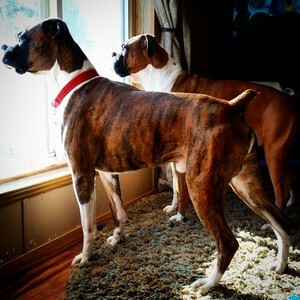 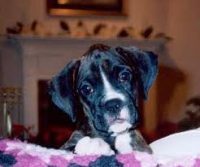 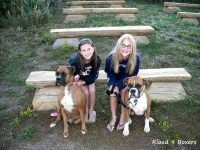 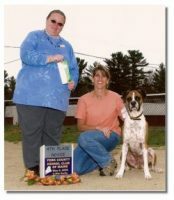 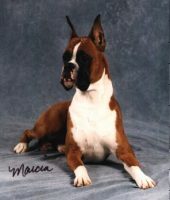 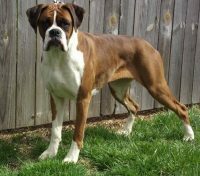 We are a small family breeder located in Central Minnesota with over 10 years of experience raising & breeding Boxers. 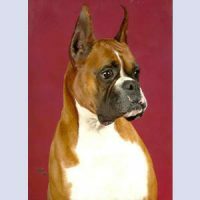 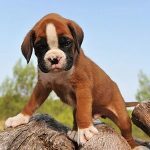 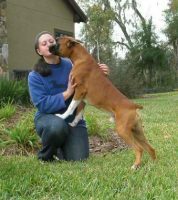 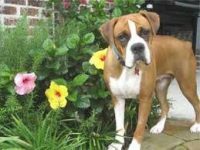 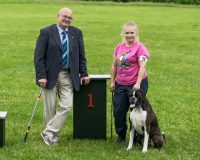 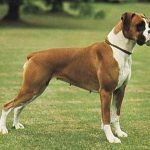 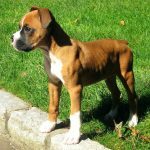 Boxer Temperament: Is a Boxer a Good Breed for You?